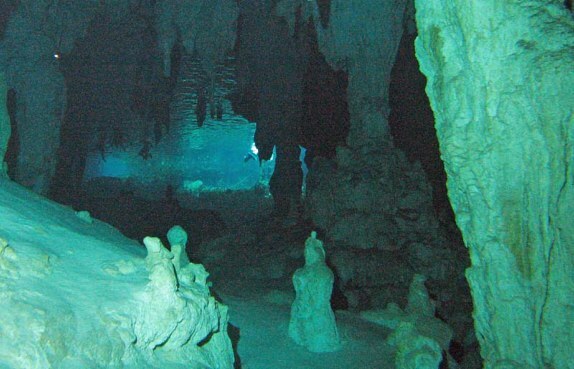 In March of 2007, we had the opportunity to do some cavern tours in the Tulum/Akumal region of Mexico. This was an utterly magical experience, which I cannot recommend highly enough to anybody diving Cozumel or the Riviera Maya. You can contact us via email at Lynne@tsandm.com.